“Software driven expertise” is about how you can use software to continuously improve your expertise at work – by having a better understanding of your current situation. When we are at work, we develop expertise from having an understanding of our current situation, and seeing how that changes due to the decisions we make or work that we do. This blog looks at how software can help us to do this better. 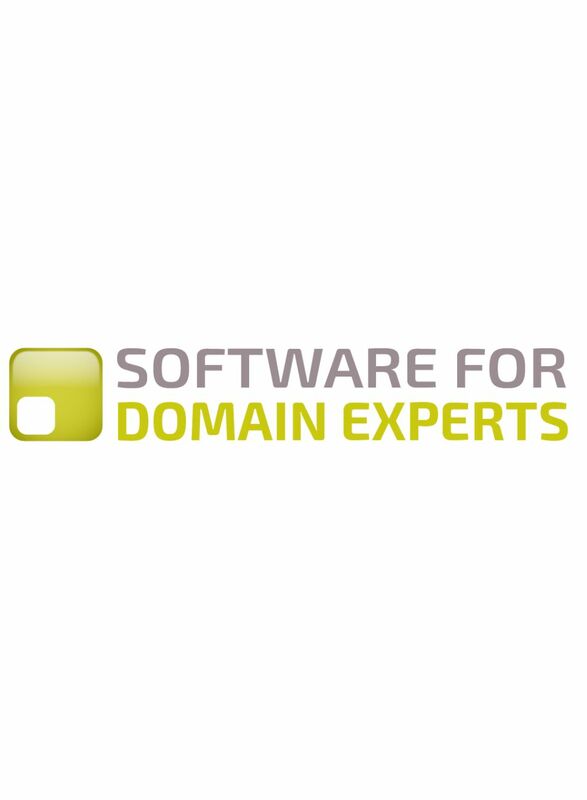 It connects with “Domain driven design”, which is one of the hottest subjects in the world of software development at the moment. Attend this conference – to hear new ideas about how software can better help you, as an expert, to understand your situation at work and continually develop your expertise. If you are from a software company, or work as a software developer, by attending this conference you can learn about better ways to build software so that it can help experts become better experts. Developing expertise is a central part of India’s plan to become a manufacturing superpower, under Modi’s “Make In India” program. It is also a central part in India’s plan to improve how it runs cities, under Modi’s “Smart Cities” program.